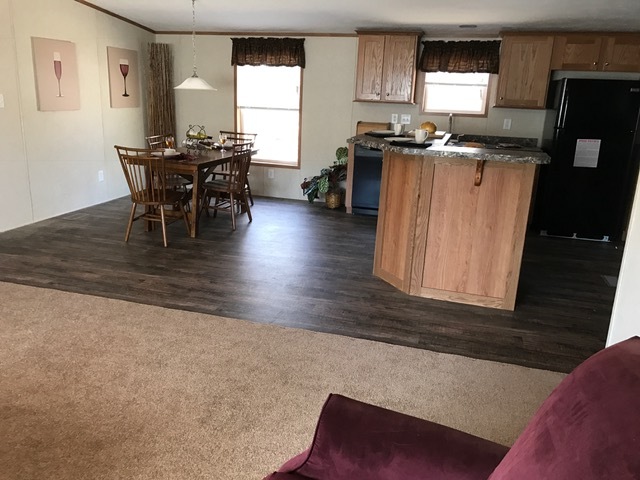 The Tylersburg is 1493 square foot ranch featuring 4 Bedrooms & 2 Baths. 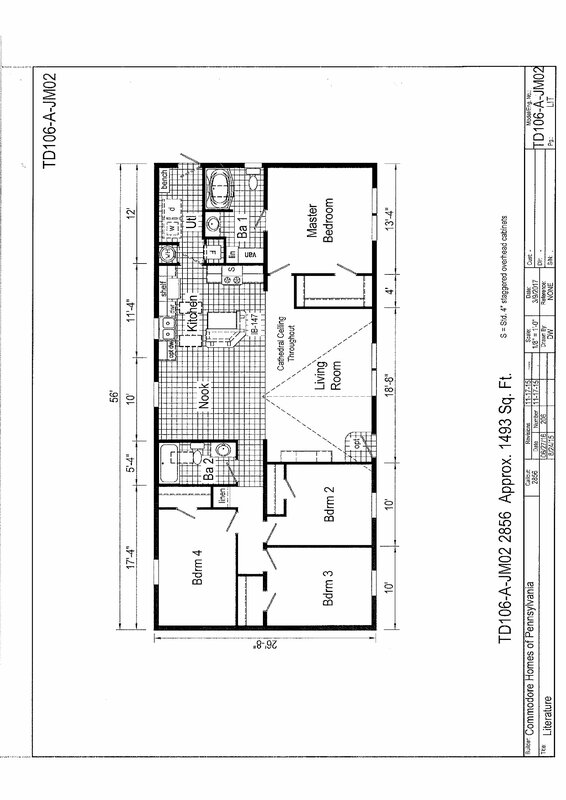 This mid sized plan offers affordability and plenty of functional space for a growing or multi-generational family. 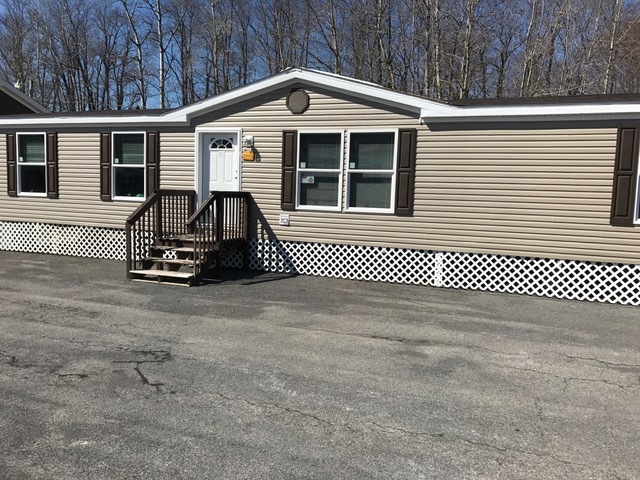 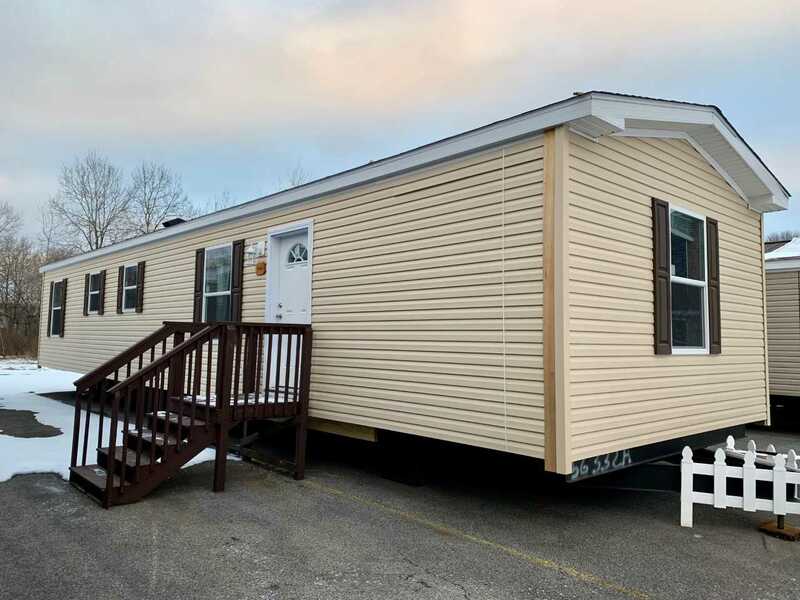 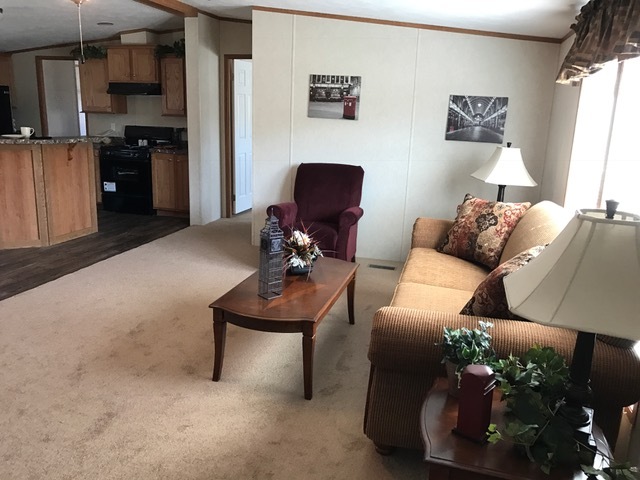 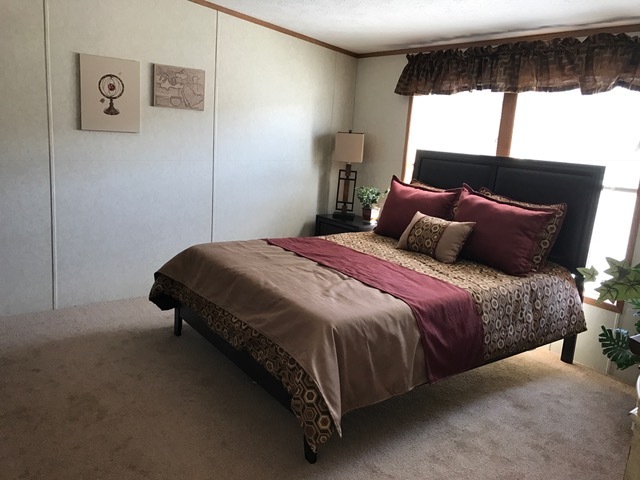 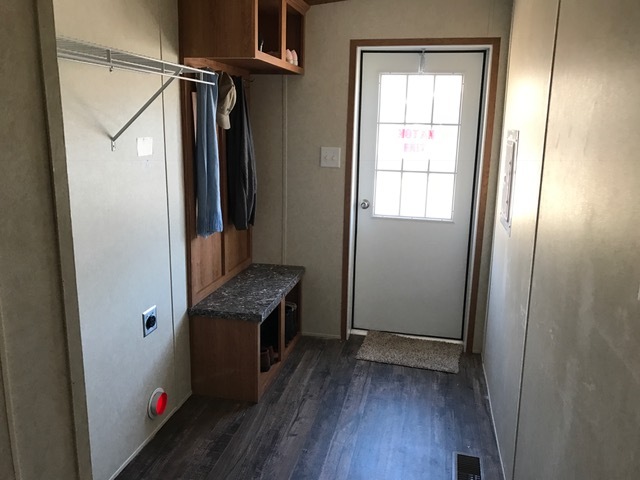 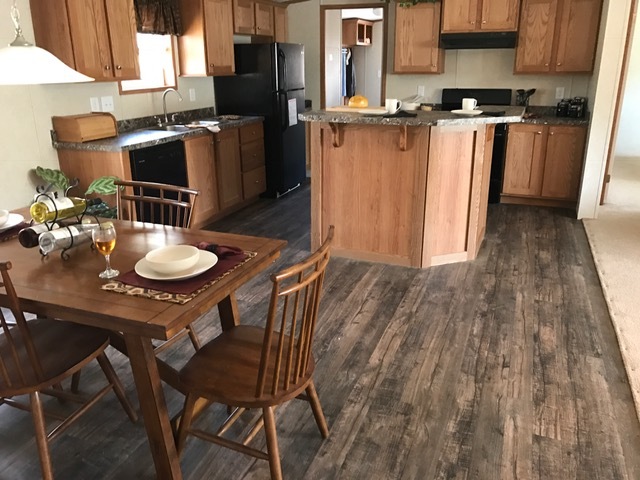 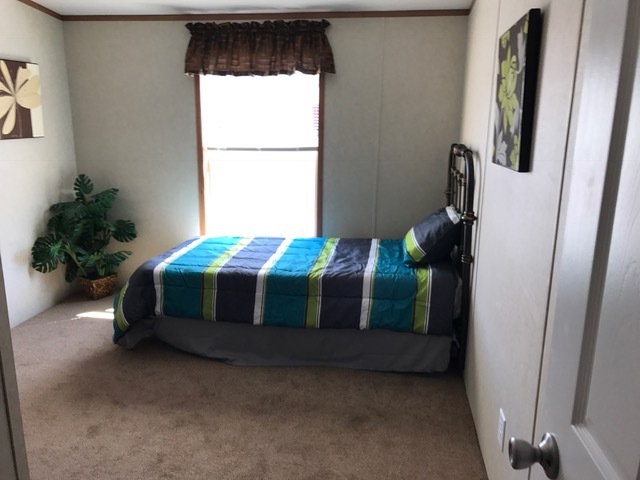 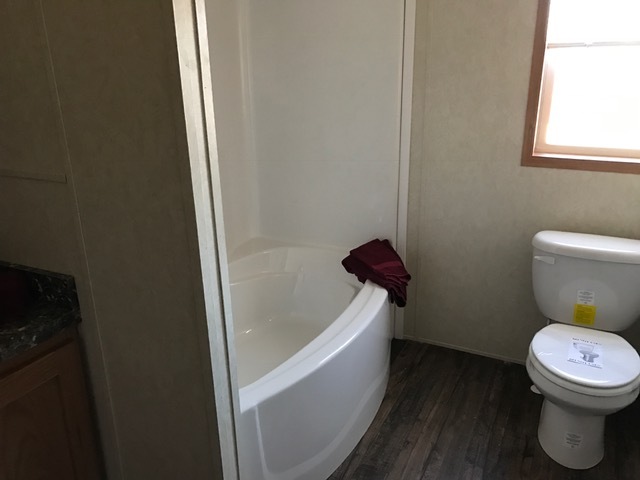 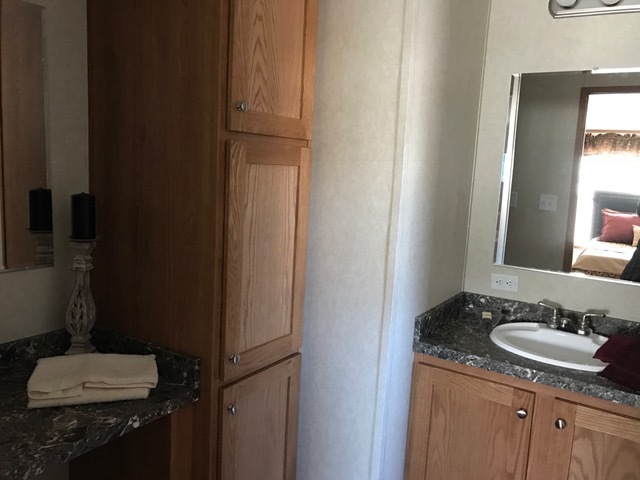 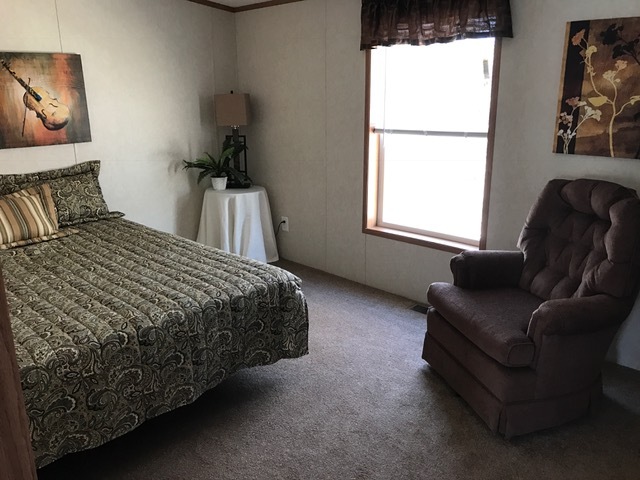 Plus the Tylersburg offers plenty of flexibility by being able to build the home with a Guest Suite & 3rd Bath or as a 3 Bedroom with a Family Room. 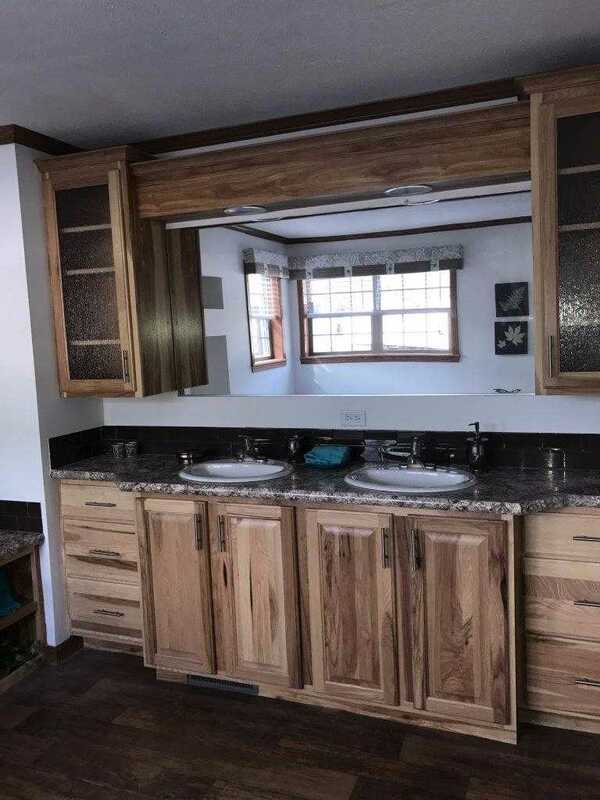 Black Appliances, angled Island and Georgetown Hardwood Cabinets appoint the Kitchen and Garden Tub, Linen & Vanity are featured in the Master Bath. 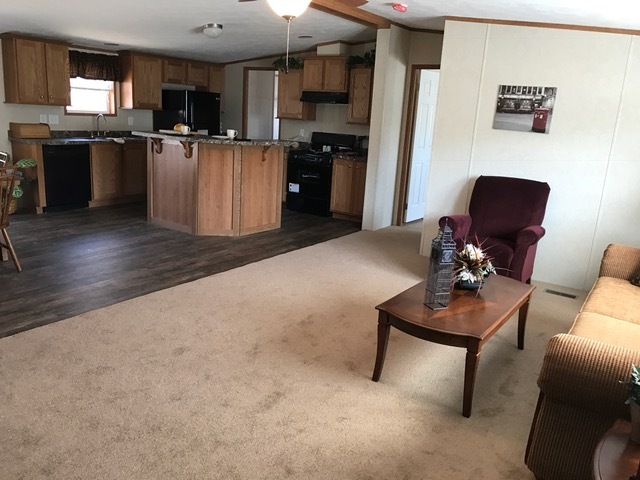 This home offers plenty of space with a very attractive price.